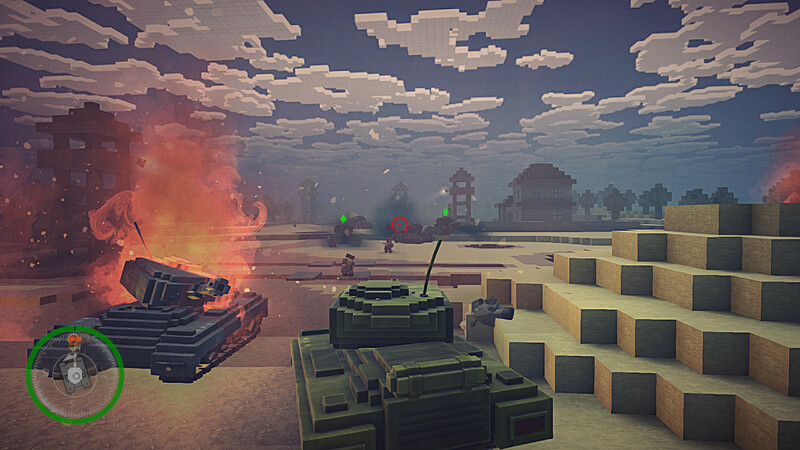 BLOCKADE War Stories — a new view of the Great Patriotic War from the creators of Blockade3D. This is a kind of pen test in the niche of single-player games. 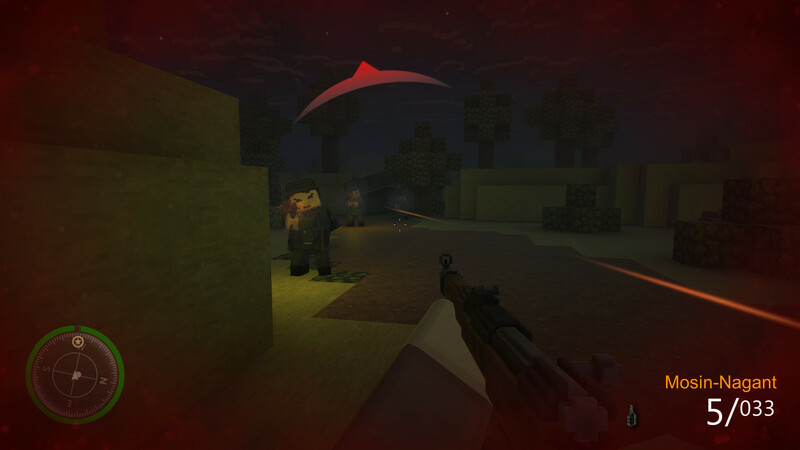 The game features several stories based on the key battles of this long-standing war. The player will take part in the defense of Moscow as an ordinary Red Army, just arrived at the front and faced with all the horrors of war. We make our way through the catacombs of occupied Stalingrad under the sights of enemy snipers. Take part in a large-scale tank battle on the outskirts of Kursk. Under cover of night, they conduct sabotage behind enemy lines to stop supplies to the front. 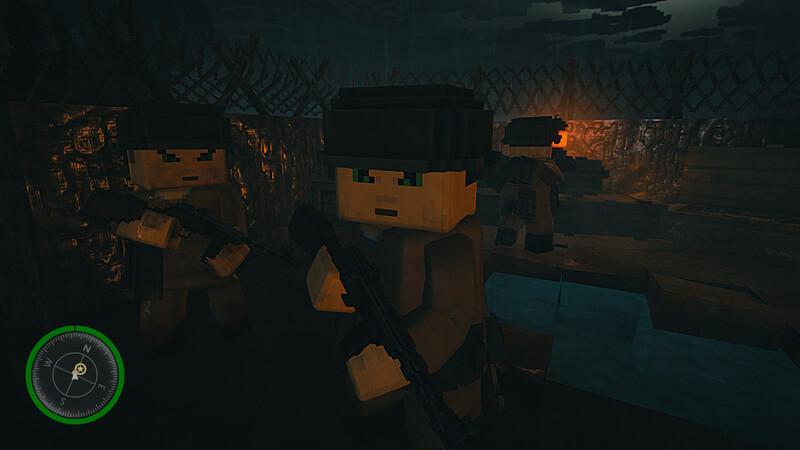 Make the last decisive breakthrough to Victory in the heart of the enemy invaders in the city of Berlin. New heroes, new adventures, dangerous tasks, crowds of enemies and a unique atmosphere — all this — the history of the war of the blockade.